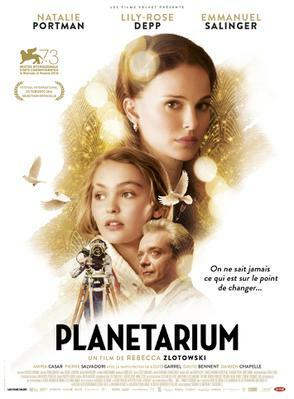 With the aim of extending the Rendez-Vous with New French Cinema in Rome online throughout Italy, UniFrance is renewing its partnership with the MyMovies.it platform for the fifth year running. 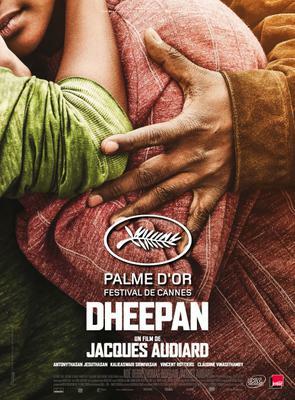 Take advantage of this opportunity for online access to this film screened at the Rendez-Vous festival in Rome. 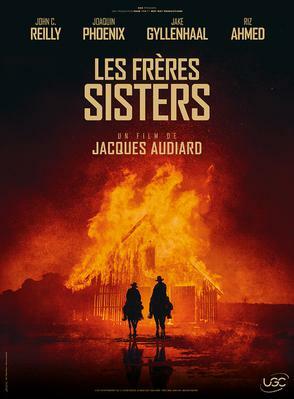 You can also (re)discover Audiard's previous film, The Sisters Brothers, winner of the Palme d'Or at Cannes in 2015. 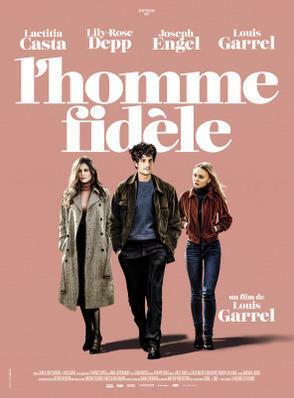 To coincide with the Rome festival's screening of A Faithful Man, this film gives you the chance to see Lily-Rose Depp in one of her very first screen roles. 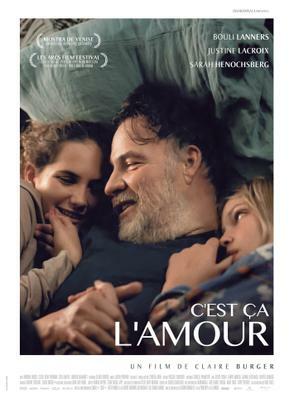 Here you can discover Amanda, the director's previous film. 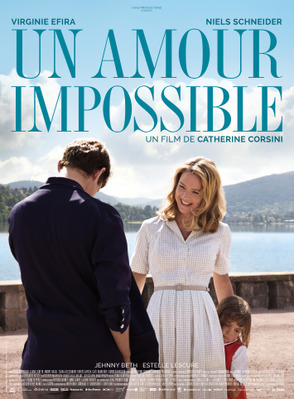 Check out Corsini's previous feature film, An Impossible Love. To coincide with the 2019 FIFA Women's World Cup, this film shows the history behind the first French women's soccer team. *We remind you that access to the festival online via MyMovies starts on April 3 at 6:30 p.m. (at the same time as the festival opening) and ends five days later, just prior to the closing of the festival, on Monday, April 8, around 6:30 p.m.